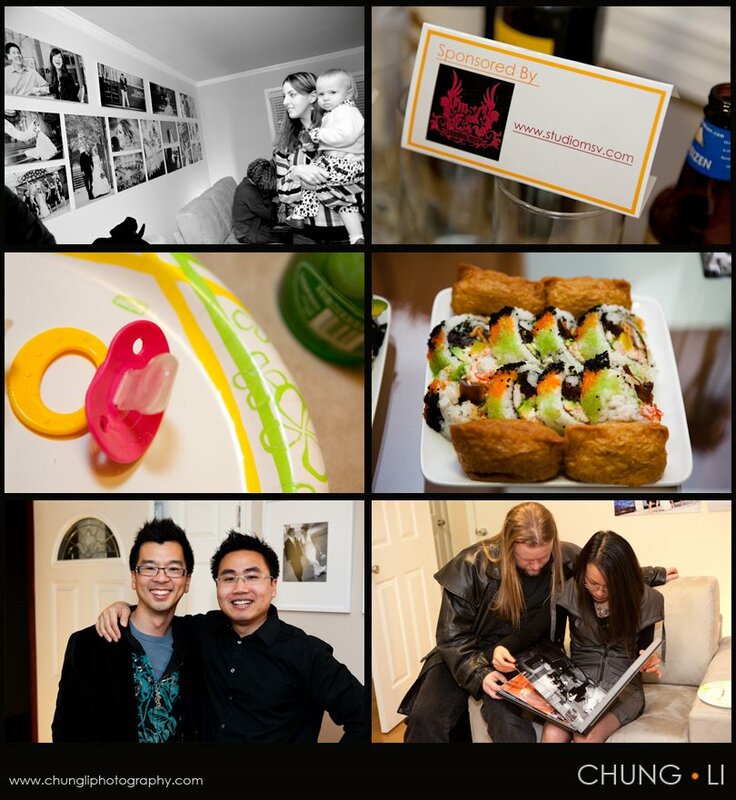 It was absolutely a blast last night in my gallery grand opening. 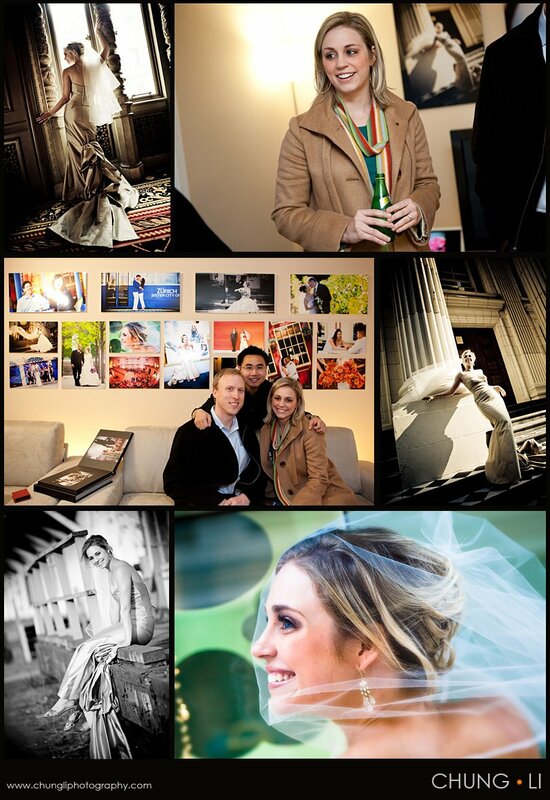 I felt so grateful to have so many good photographer friends and different vendors came and supported me. 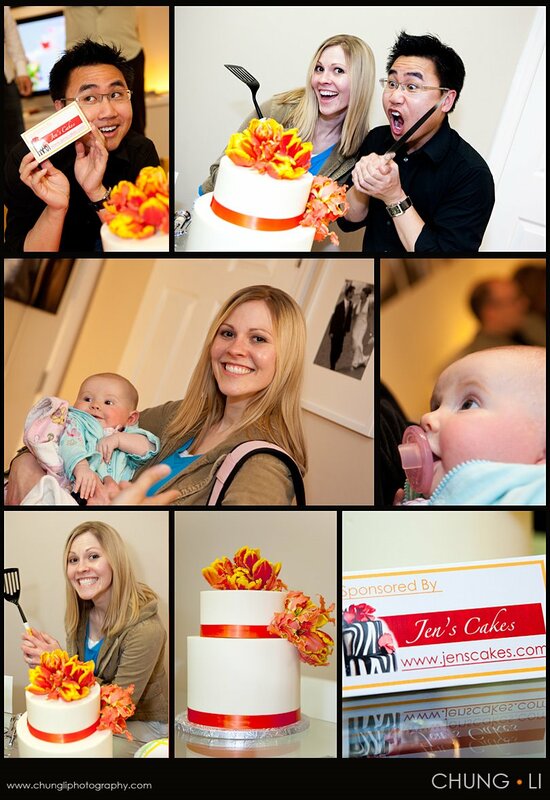 First I really want to say THANK YOU to Nicole Ha from Nicole Ha Floral Design provided me such a beautiful and cute floral setup and Jen from JENSCAKES made this 2 tier awesome cake that everyone praised ! 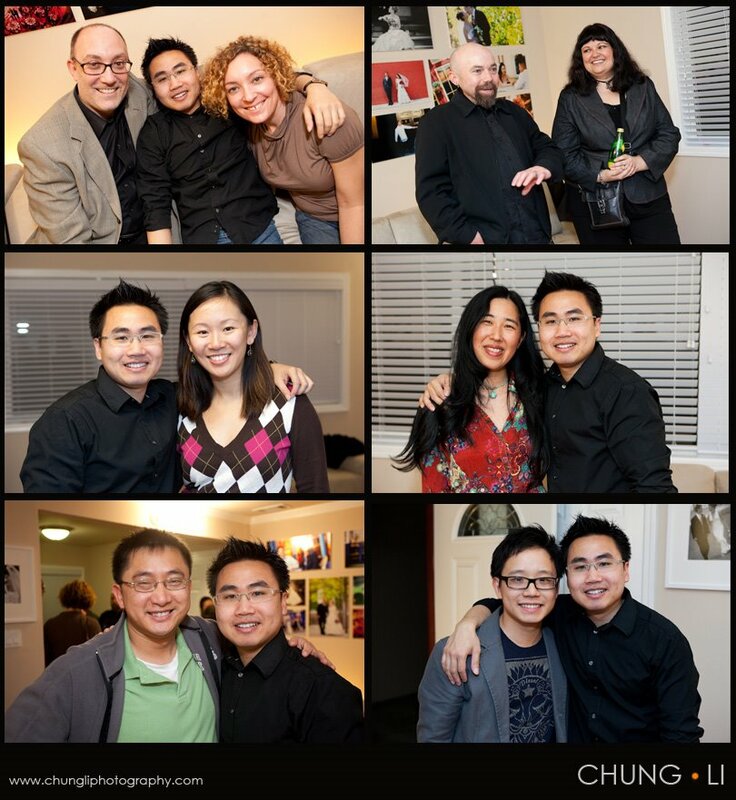 Also like to thank Andrew from Studio MSV shot a footage for my gallery. Do I have a theme when I planned this opening ? well, not really, but I just wanted to make it fun, casual, cute. 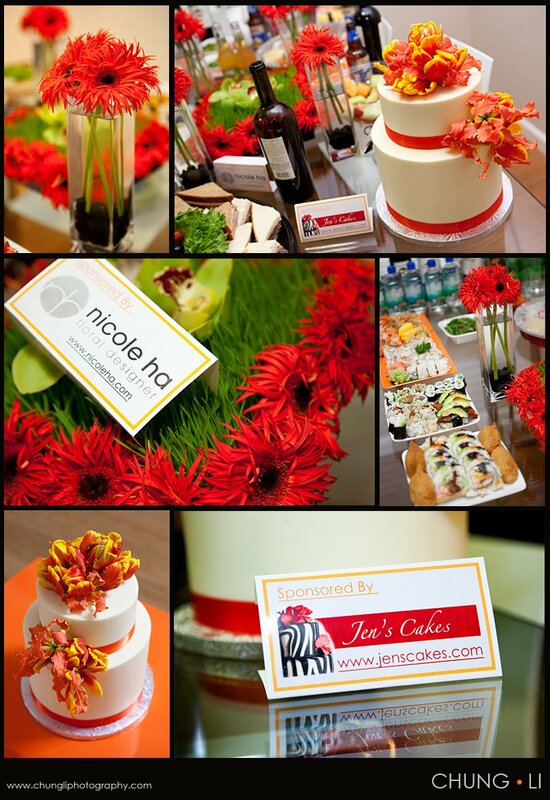 With the help of Nicole and Amy Tam from Amy's Wedding & Events , together with the sushi provided by Joe from the Crown Plaza Hotel , our food table was decorated very nicely before our event started, after Jen brought the cake here, the table looked PERFECT. 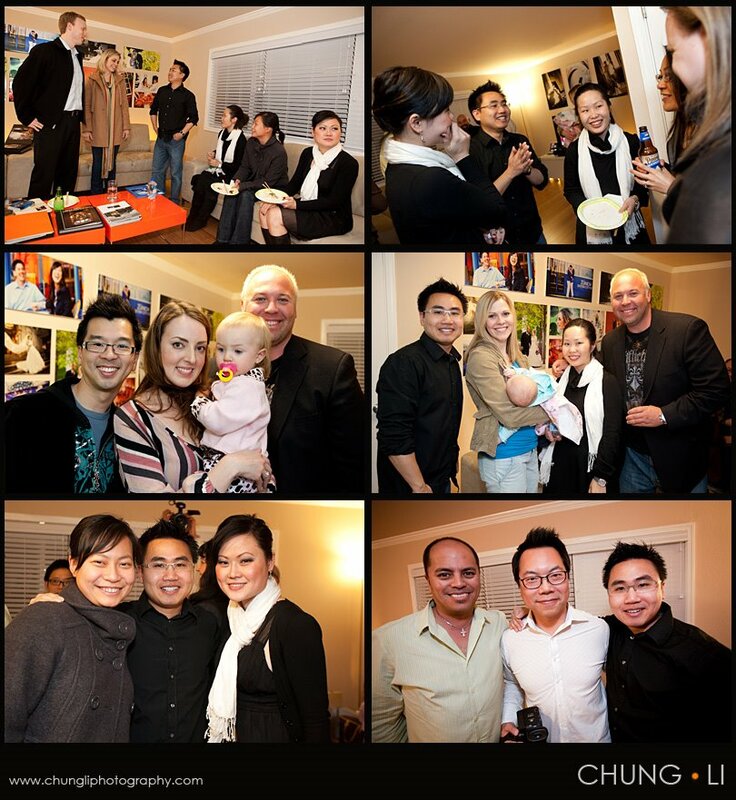 Thanks for all of my guests' support !!! The funny Jen and her super cute baby girl. 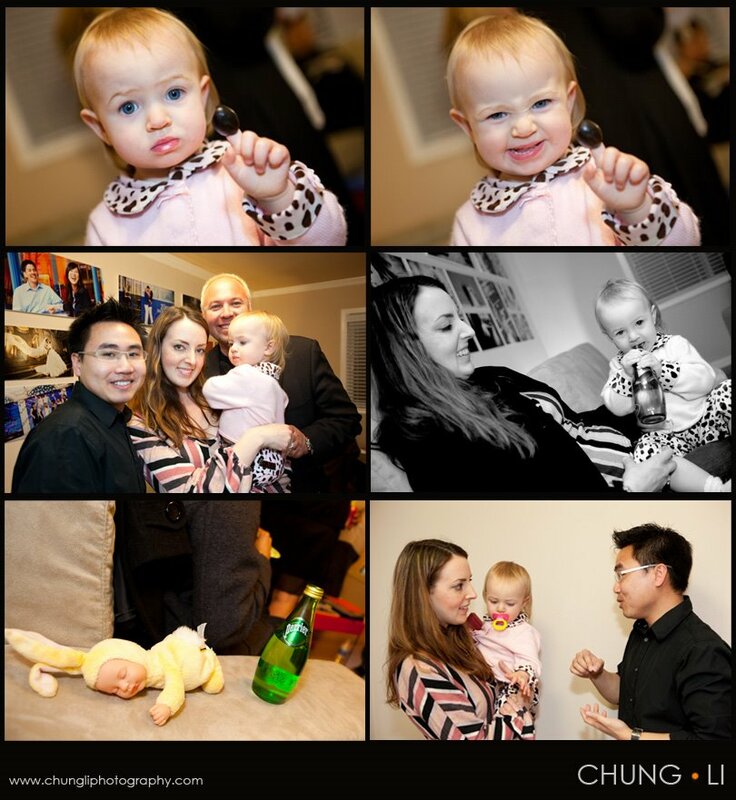 Before the event, I reminded Alisha and Brook to bring Giada, she is so adorable, everyone wants to see her !! Remember one of my favourite bride Carla ? she came with her husband Jamie. 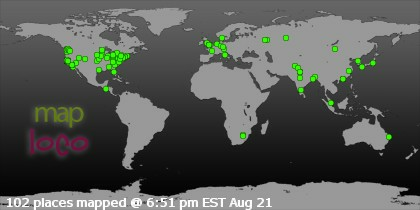 Thanks for supporting !! it seems that everyone in my event recognized this beautiful bride . Congrats, Chung. I wish I was there to celebrate with you!